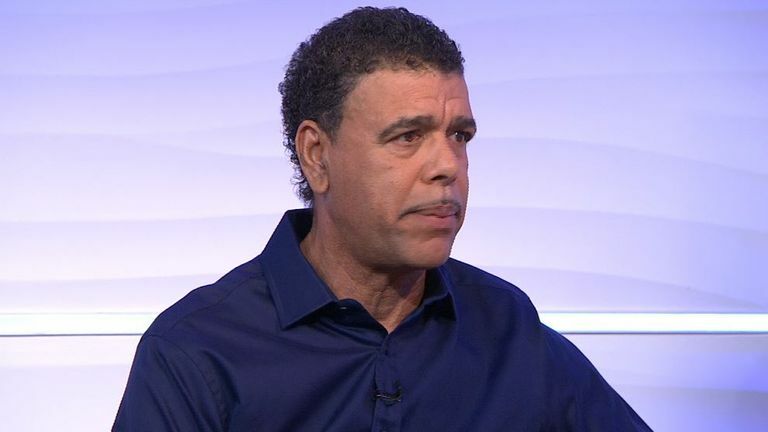 Chris Kamara says racism in football is a "disease that is starting to come back" after a Brentford fan was arrested at Griffin Park on Saturday. The Brentford season-ticket holder was taken into custody on suspicion of directing racist abuse at Derby's Duane Holmes during the 3-3 draw while the player was in the dugout. 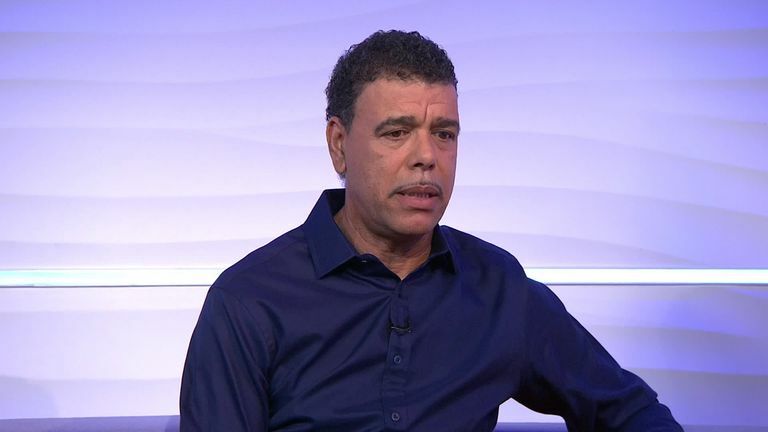 Kamara, who was reporting on the game for Soccer Saturday, opened up to Sky Sports News on Sunday morning about the incident and his experiences of being a Brentford player in the 1980s. "I was totally shocked. 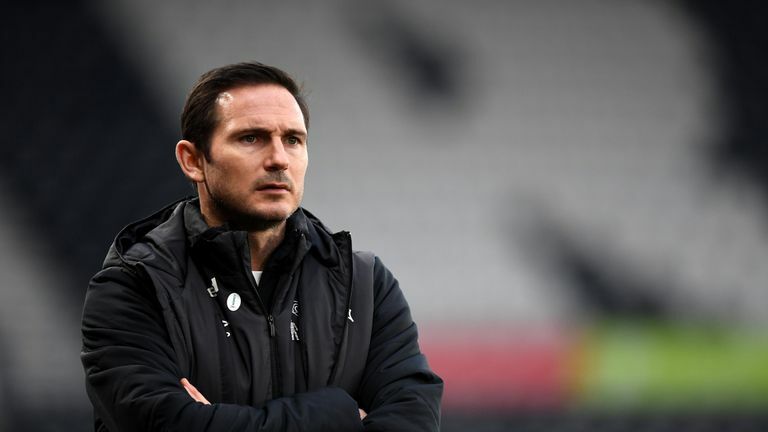 I was in the gantry behind [Derby manager] Frank Lampard and at a certain point in the game Frank turned around and was pointing to a fan in the crowd," he said. "I looked down from the gantry to see what was going on but didn't really think too much of it. I presumed that someone had said something to Frank, so when I did the interview after the game I just said to him 'you're a decent bloke, has something gone on?' and then he came out with what had happened. "If it's proven, of course it's totally unacceptable and Brentford have already come out and said they will deal with it." Kamara, who played for Brentford from 1981-85, insisted he had never personally experienced abuse from the home fans at Griffin Park during his playing career. "This is just from a personal point of view. In 1981 I was the first black player to play for Brentford and I can honestly say that throughout the whole of my time at that football club and going back to it to this day, even yesterday, I have never heard or seen anything like that from the home fans. I can categorically say that," he added. "I never felt uncomfortable as the first black player with those supporters. The away supporters in the 1980s, of course, that's just the way it was, that's how it was and we've come through a lot but this virus or disease that is starting to come back is totally unacceptable." 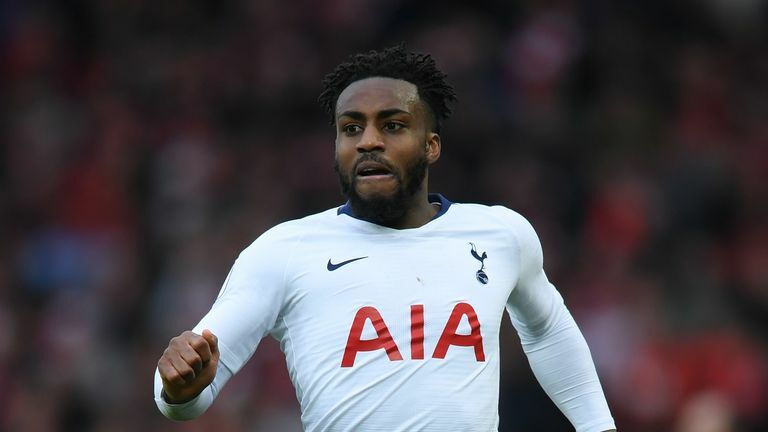 Danny Rose and Raheem Sterling have both made their thoughts on racism clear in recent weeks, with Rose admitting on Friday that he "can't wait" to end his football career in the wake of the racist abuse he received alongside Callum Hudson-Odoi while playing for England in Montenegro. Kamara believes that by speaking out, Rose and others can be the catalyst for change, and feels the issue can eventually be eradicated from the game altogether. "They're icons to the future for society, not just to black people or ethnic minorities. They are role models and are in a position to speak," he said. "The good thing about all of this is we have Show Racism the Red Card, Kick It Out, we have all these institutions in place now to deal with it and people are believing now that it's unacceptable. "Now they are dealing with things and these isolated cases must not reflect every single football club and their supporters. "We just have to deal with the individuals and hopefully we get these individuals out of football and then it can be a nice place for everybody. We will get there, but maybe not in my lifetime." Dunn, speaking to Sunday Supplement, said: "It's people like Danny Rose, like Raheem Sterling who we need to stay in the game. What football needs is people like Rose - strong opinions and strong willed. Someone who has suffered the bigotry he has suffered must stay in the game and try to change it. "The reason why he won't is because when you look around the governance of football, the coaching of football, the management of football, and you ask, 'what opportunities are there for black players?' There's very few. "All the top roles in football administration are essentially up for grabs. How many of those positions of power are going to be filled by former black players? There's not enough representation. "Would black referees take the teams off if they heard racist abuse from the terraces? I think they would."